Support Clean Power, Get Rewards. Learn about clean power options in your area + the brands and businesses that are part of the CleanPowerPerks collective. Live clean! 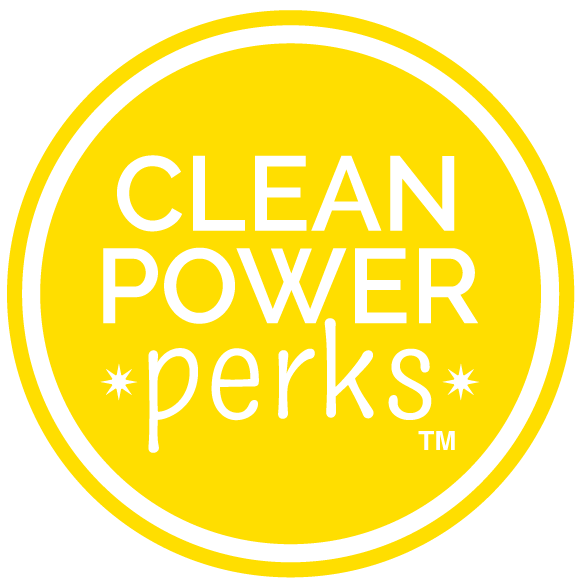 Choose the clean power option that works best for you, then activate your free CleanPowerPerks membership. Love the perks you earn for choosing to live clean! And support like-minded brands and businesses that care, just like you. 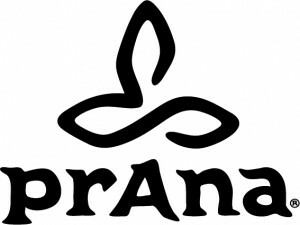 We are a collective of people, brands and organizations collaborating for a cleaner, healthier + brighter future. Join us, it’s sunny here. You should feel really good about choosing clean energy! To make sure, we’ll be here to remind you. 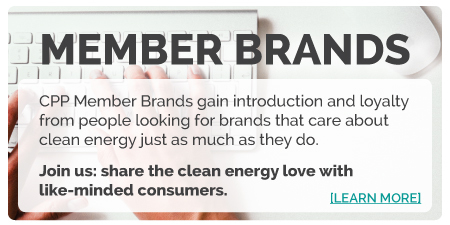 Member Brands thank you with special perks that offset the cost of clean energy. Cash in on your perks + discover brands that use clean power, too.